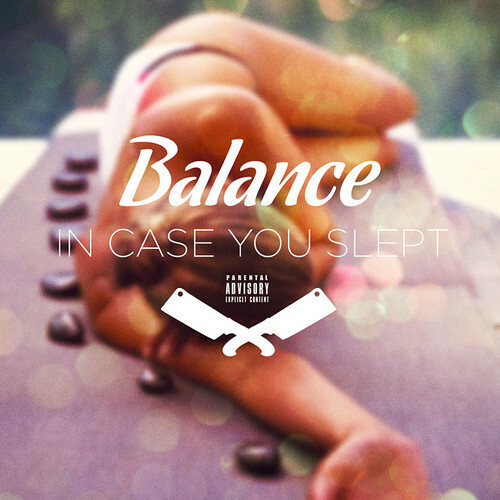 More of a compilation tape from Balance. Compiling some old stuff and some new stuff before he drops his new album. Stream and separate download link lye below.